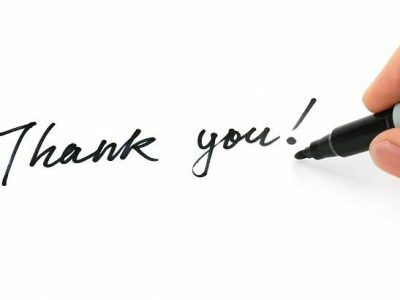 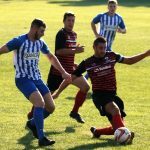 Community spirit continues as more good news comes to light. 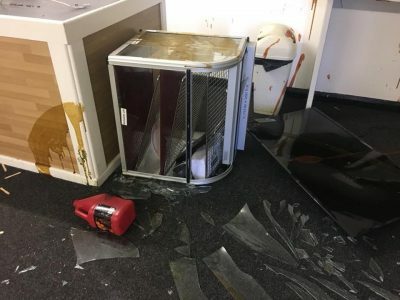 Clubhouse vandalised as burglars raid clubhouse. 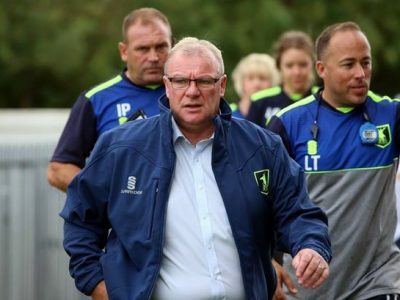 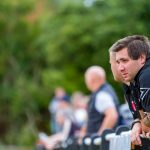 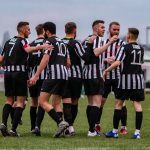 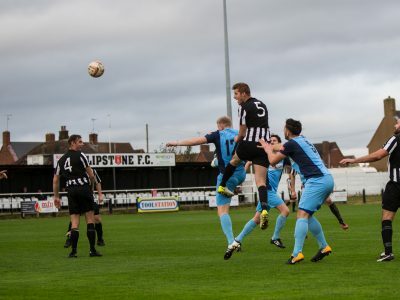 Clipstone signing says it’s time to dig in. 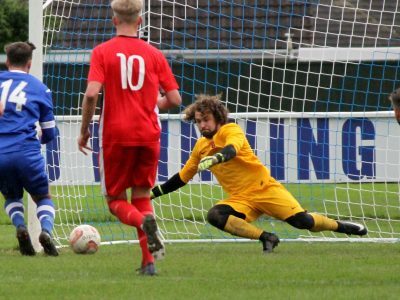 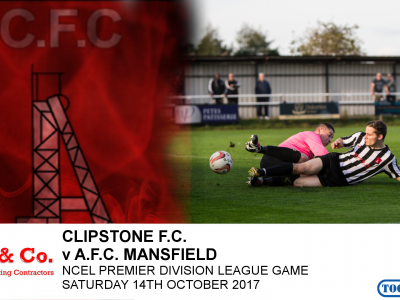 Match highlights from yesterday’s (14th October 17) game against AFC Mansfield. 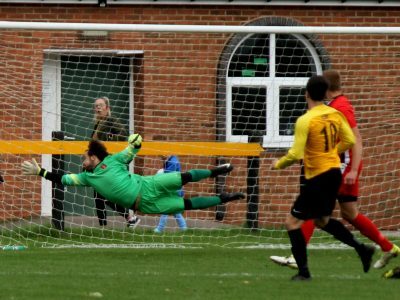 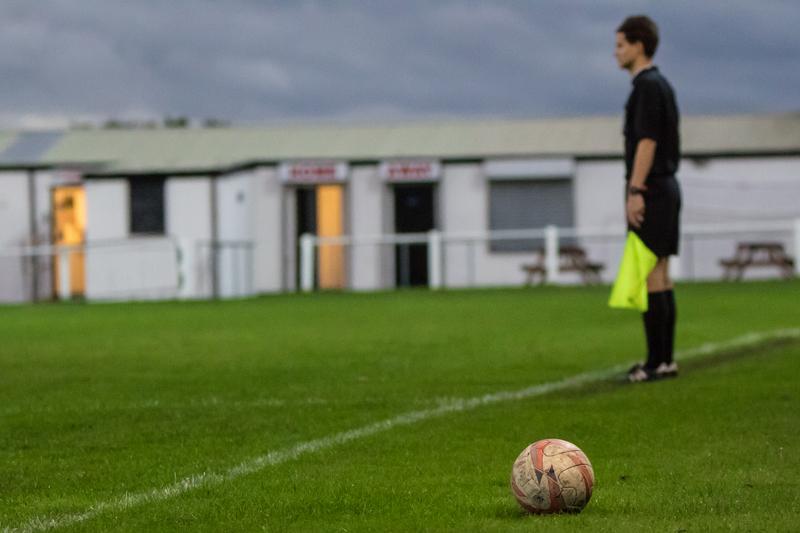 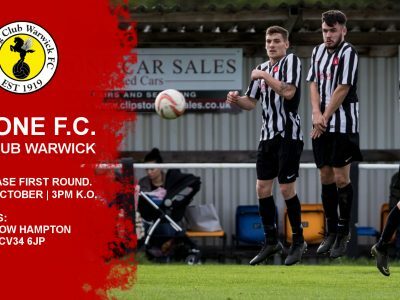 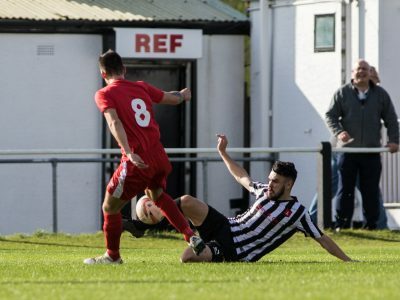 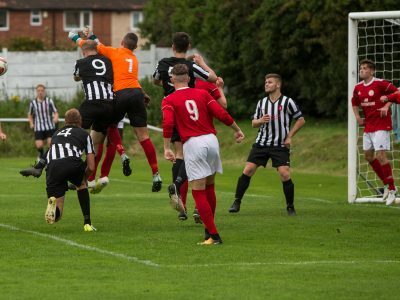 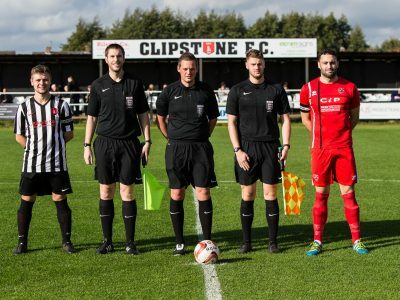 Match report:- Clipstone V Hall Road Rangers. 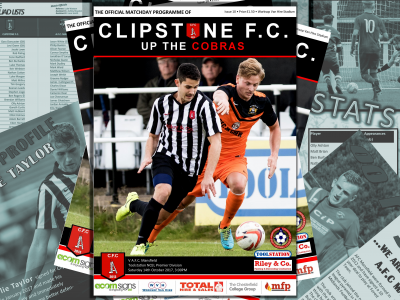 Another defeat for the Cobras.